Father: Alan Hansford (December 3, 1948-). Samantha Hansford had the hobbies of art and swimming. 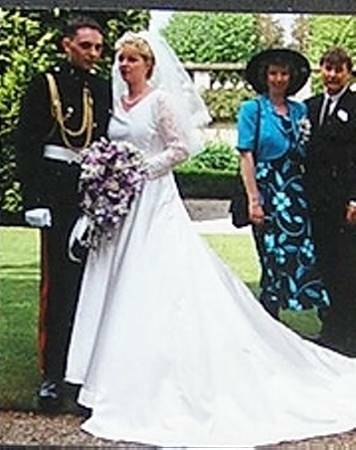 Married May, 1998, at Paighton. Allan is in the military assigned to Germany. F Katie Ann Ridler (June 10, 1999-).